Rain or shine, sleet or hail, Kia Atlanta South keeps your vehicle ready for the road ahead. Visit our auto service center for a Kia wiper blade replacement near Atlanta, Georgia. This simple Kia maintenance measure is essential to a better and safer driving experience. Over time, your windshield wipers become worn and fail to deflect rain as they should. When this happens, our team can help you discover how to change your wiper blades. As a certified Kia dealer, we offer the expertise of trained Kia mechanics and authentic Kia parts. The result: superior and convenient service you can count on. Stop by our auto service center near Atlanta, GA today to get your windshield wipers replaced by our friendly, auto service experts! With Kia Atlanta South, every Kia maintenance need has met its match. We know that our customers are on the move, and that's why we're dedicated to delivering exceptional vehicle care on an efficient timeline. Whether replacing your wiper blades or installing a new car battery, our Atlanta, GA auto service team can help you get on your way without any inconvenience. Visit our Kia service center near Atlanta, GA to experience better auto service. 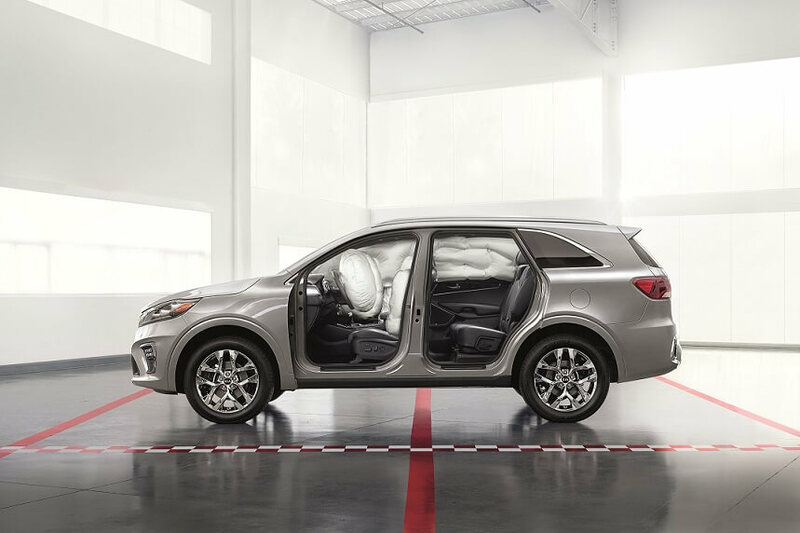 Kia Atlanta South sets high standards - for our team of auto professionals and for your vehicle. From a brake replacement to routine vehicle maintenance, our Kia service center always delivers the best in quality. Visit our convenient location near Atlanta, GA to experience service that will keep pace with your sense of adventure.